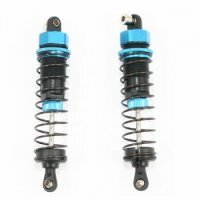 FTX FTX6202 - Vantage/Carnage/Bugsta Front shocks - 2 Pcs. 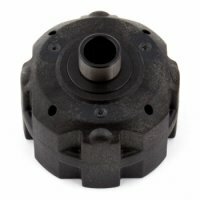 FTX FTX6255 - Vantage/Carnage/Bugsta Battery Cover. 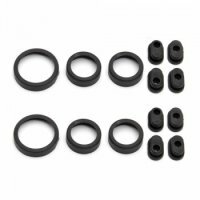 FTX FTX6351 - Vantage/Carnage/Bugsta/OutLaw Carbon Front Tower - 1 Set. 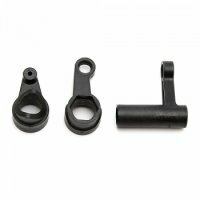 FTX FTX6352 - Vantage/Carnage/Bugsta Carbon Rear Shock Tower - 1 Set. 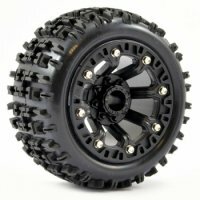 FTX FTX6355 - Vantage/Carnage Alum. 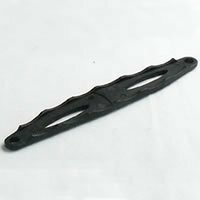 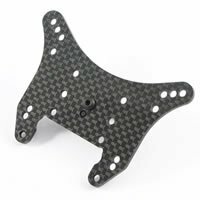 Body Post (Use with Carbon Tower) - 2 Pcs. 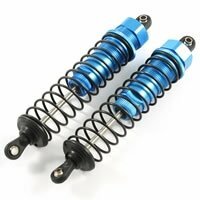 FTX FTX6356 - Vantage/Carnage/Bugsta/Outlaw Aluminium Front Shocks - 2 Pcs. 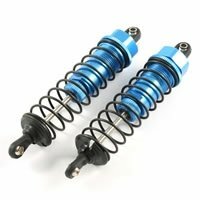 FTX FTX6357 - Vantage/Carnage/Bugsta Aluminium Rear Shocks - 2 Pcs. 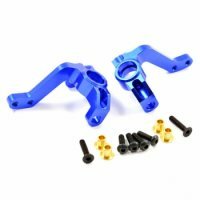 FTX FTX6360 - Vantage/Carnage/Bugsta/Outlaw Aluminium Steering Ackerman - 1 Pcs. 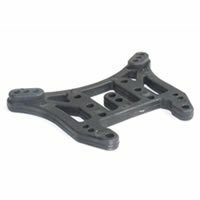 FTX FTX6363 - Vantage/Carnage/Bugsta Aluminium Rear Hub Carrier. 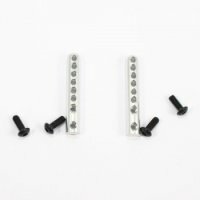 FTX FTX6367 - Vantage/Carnage/Bugsta/Outlaw Aluminium Front Steering Knuckle - 2 Pcs. 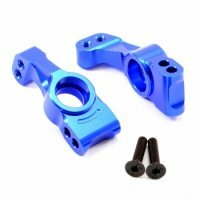 FTX FTX6368 - Vantage/Carnage/Bugsta/Outlaw Aluminium Front Steering C-hubs - 2 Pcs. 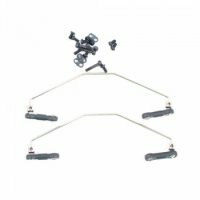 FTX FTX6376 - Vantage/Carnage/Bugsta Sway Bar - 2 Sets. 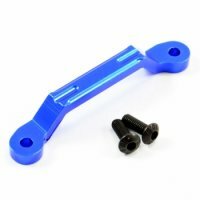 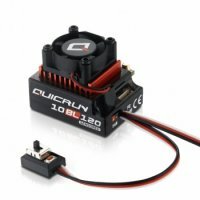 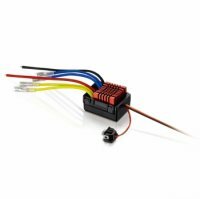 Team Associated 81086 - RC8B3/RC8B3.1 Steering Bellcrank. 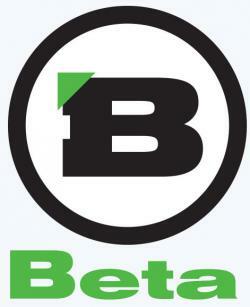 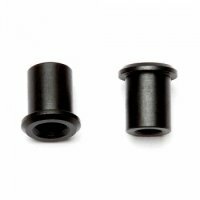 Team Associated 81088 - RC8B3/RC8B3.1 Steering Bellcrank Nut - 2 Pcs. 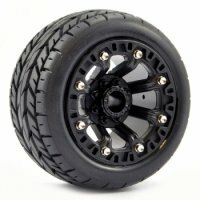 FTX FTX6201 - Vantage/Carnage/Bugsta Rear Shock Tower. 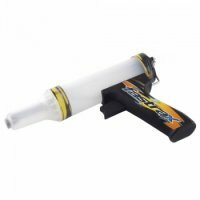 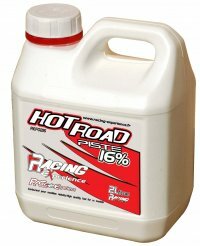 Racing Experience Hot Piste 25% Nitro On Road Fuel - 2L. 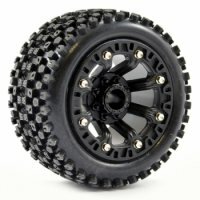 Team Associated 81379 - RC8B3.1 Diff Case. 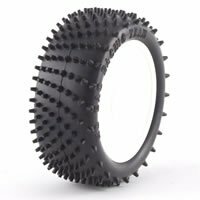 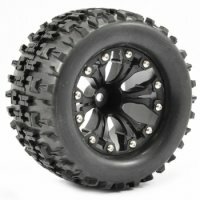 Hobao Angle Spike 1:8 Buggy Pre-Glued Tyres with White Rims - 4 Pcs - HFR03F-MW. 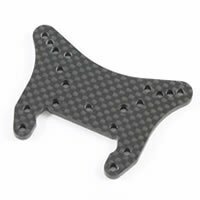 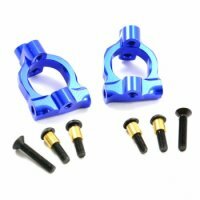 Kyosho IF613H - Inferno MP10 Rear Hub Carrier - 2 Pcs.